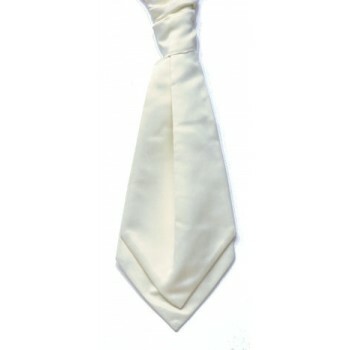 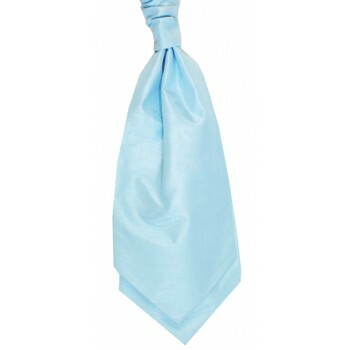 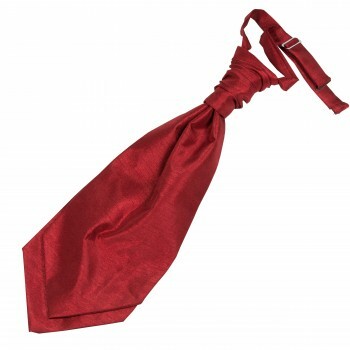 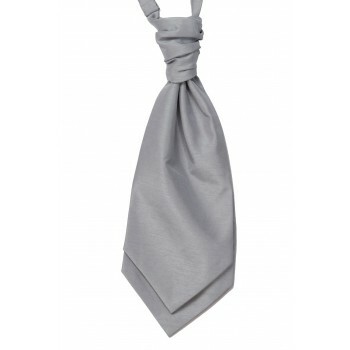 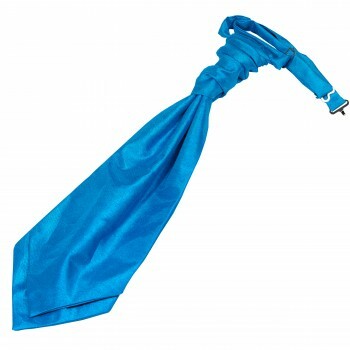 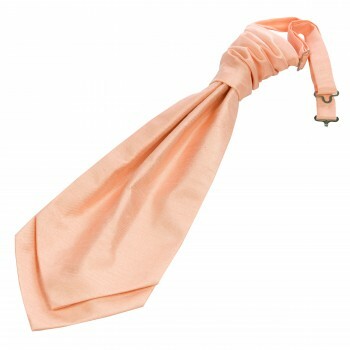 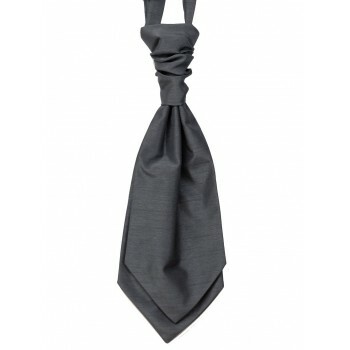 Cravats are a must have fashion accessory whether attending formal events such as weddings or simply for casual wear. 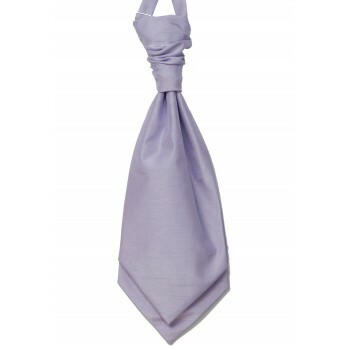 Lighter silk day cravats are perfect to wear on more casual occasions such as when playing golf or horse riding. 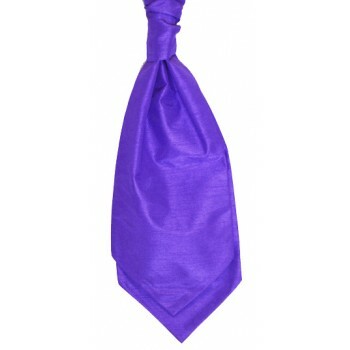 Here at Tie Specialist we love cravats. 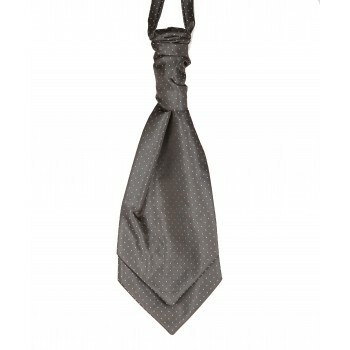 The range of patterns, textures and colours we stock can change your look from humdrum office dress to fine British gentlemen in a snap. 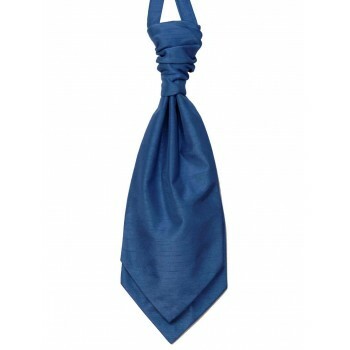 We offer a huge range of both pre-tied men’s cravats and boy's cravats. 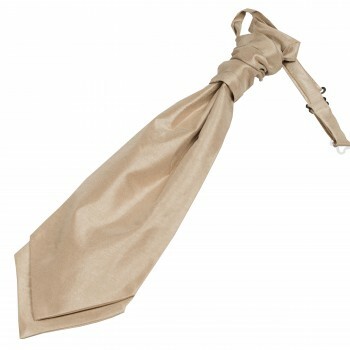 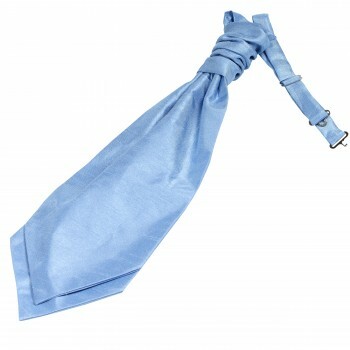 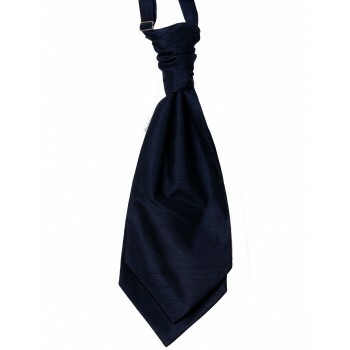 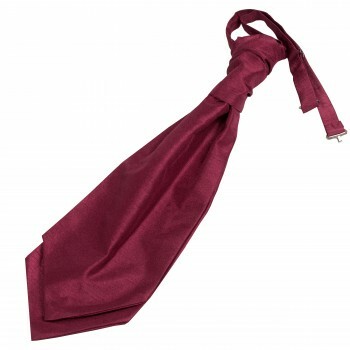 For those that wish to wear the cravat in a more traditional manner we offer a large range of self-tie cravats. 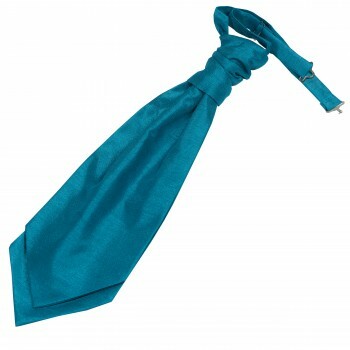 As far as colours and patterns we offer there are too many to mention. 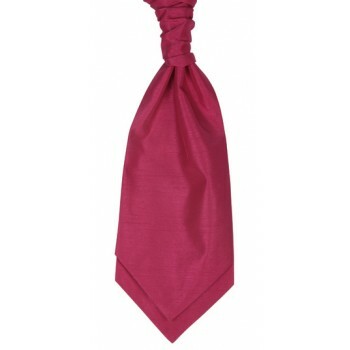 We offer most colours you will ever wish for which is perfect for colour matching at events and formal occasions, especially weddings where it’s much more important to colour coordinate. 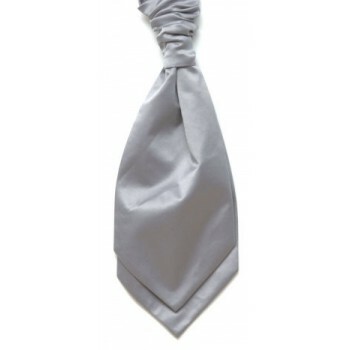  The two main materials we offer are microfiber polyester and silk, silk cravats being the slightly more expensive option but better quality and lighter to the touch. 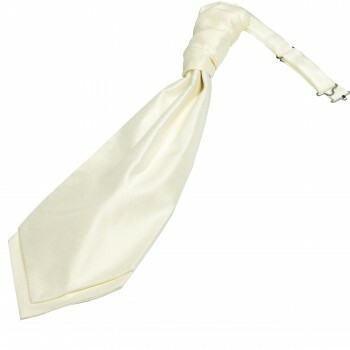 Our cravats are made in a multitude of different weaves; satin, shantung and twill. 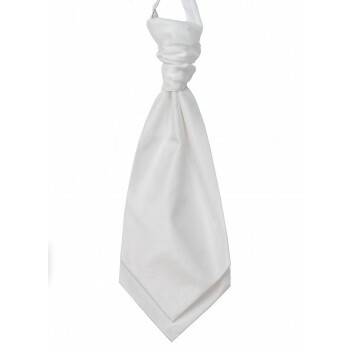 There are obvious differences in the material and weaves used in our cravats so have a good look at our pictures and do some research on the different weaves before purchasing.